One of the reasons I admire Apple products is the security and the powerful chip on their system. Both iPhones and MacBook pro are one of the best Apple products to buy. Although their prices are high that’s is why Apple is popularly known as a device or products for the rich. Many Nigerians desire Apple Laptops but their price tags alone are enough to make you go bankrupt especially for students. In this article, we will be looking at the cheapest or you can call it the UK or fairly used Apple MacBook Pro and their prices in Nigeria. We are also going to show where to buy them. 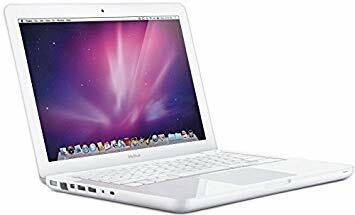 When you go to any computer village in your location, you can easily get fairly used MacBook pro or MacBook air to buy. However, chances are the laptops may not function well or it might be a stolen system. So it’s advisable to trade with caution. If you can, it will be better to look for a reliable source or retailer to buy any Apple products which are popular called UK used in Nigeria. Below is the list of available UK used or fairly used Apple MacBook pro in Nigeria and where to buy them. The Apple MacBook Pro comes with a good specification and processor which will be perfect for an official task and home use. The PC comes with 4GB RAM with 320GB of internal memory which is enough for the PC to perform well. It’s still new but comes in UK used condition. As you can see, the Laptop is still new and it’s also affordable as well. 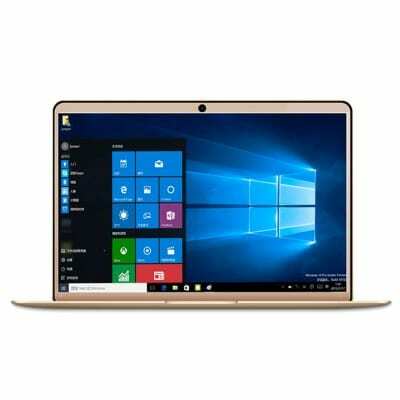 You can order it online at Shopinverse.com or you can visit any of their branches to get the laptop yourself. This is one of the biggest PC perfect for any task. It’s American used in good condition and the price is also attractive. The PC comes with a generous 500GB with a backup of 4GB RAM and the Keypad light is also there for late night works. 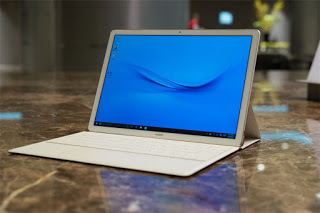 This laptop is available at Shopinverse.com. The price has dropped and it may rise up again. It’s advisable to visit their branch and check the condition of the laptop before paying for it. Don’t order it online if it’s your first time of shopping with them. This PC is also American used and it comes in good condition as well. Featuring Core I5 with 5000GB means the PC is a premium laptop. The battery on the inside also promise 5 hours plus usage and it has 4GB of RAM. This is an affordable PC from Apple with a compatible body and screen. 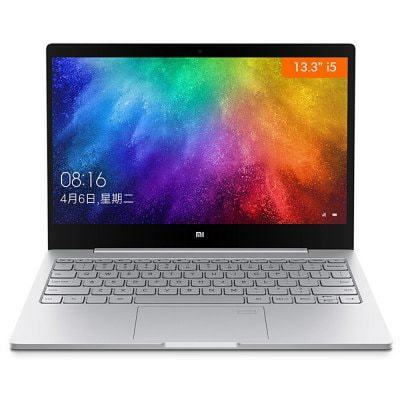 This mini laptop comes with 128GB of hardDisk with 2GB of RAM and it’s available in White And Red colors. As you can see, the PC is still available on Shopinverse.com and it comes with Factory Fitted Charger And Laptop Bag. You can order it or get it from any of their branch in the country. 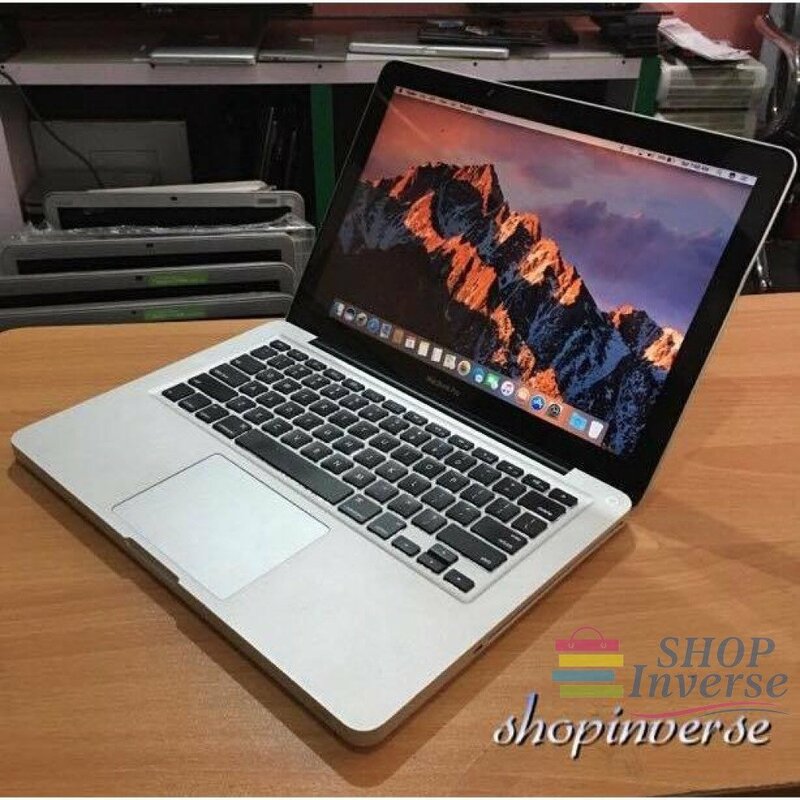 These are affordable and Used Apple MacBook pro in Nigeria and their prices. 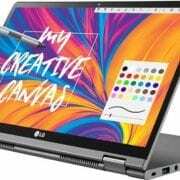 We recommend shopinverse.com because most of the UK used laptops is still available on the website. The recommendation on the website and the user’s review on delivery is positive. To get more information, follow them on Facebook or join them on Telegram. To shop safe, visit one of their branches in Nigeria and see the product for yourself before making any payment.